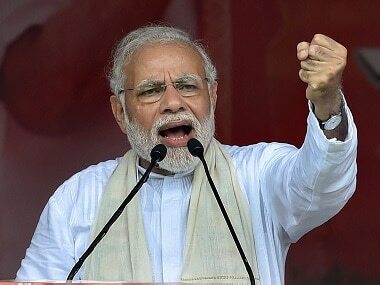 Narendra Modi claimed that Chhattisgarh Chief Minister Raman Singh had to face a lot of challenges from the then Congress-led government at the Centre. 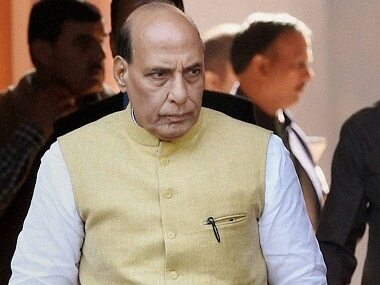 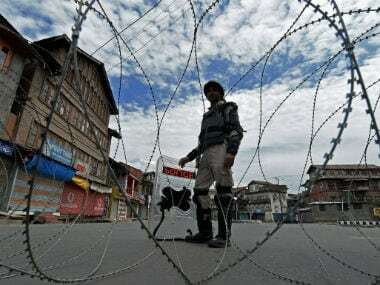 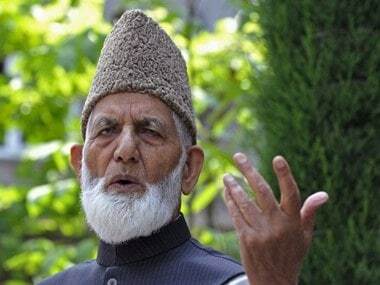 Separatist leaders said that a boycott of these elections will deliver a message that Kashmir wants freedom from Indian occupation. 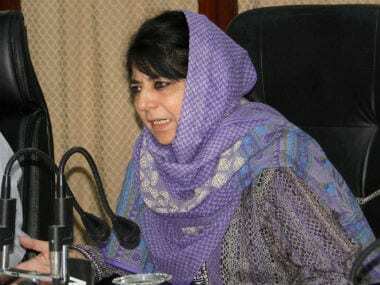 Jammu and Kashmir chief minister Mehbooba Mufti on Tuesday expressed hope that the people of the state would choose ballots over bullets during the panchayat elections scheduled to start in February next year.